With the relatively recent creation of South Sudan and the redrawing of national borders in Eastern Africa, many of us might not immediately think of literary fiction when we hear a reference to this part of the world. Yet Sudanese literature has played—and continues to play—an important role in reshaping the ways we thinking about postcolonial fiction and its impact on world politics. 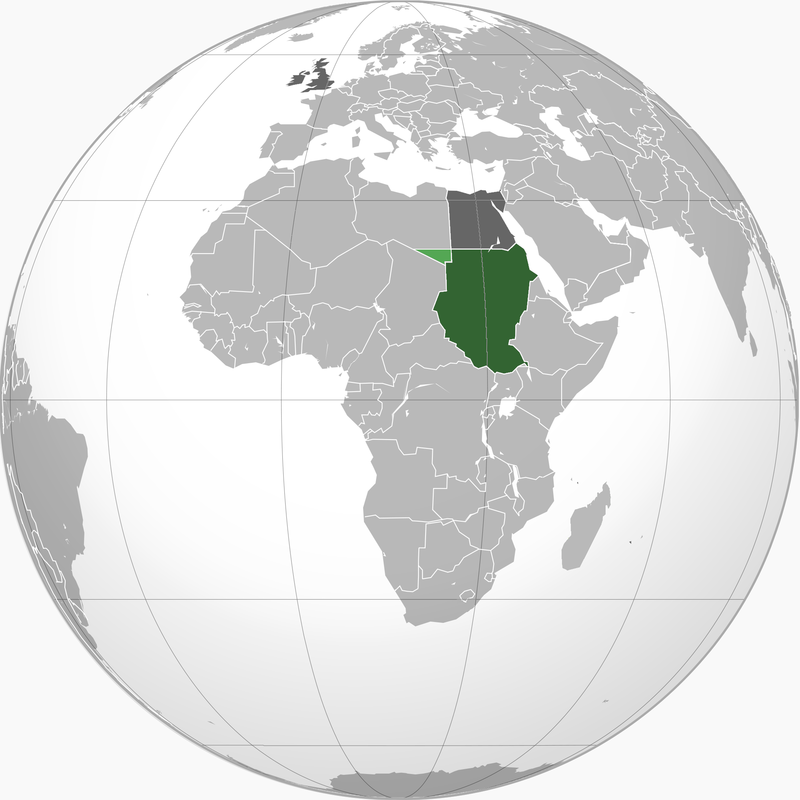 According to an article* in The Guardian, Sudan is one of the many places on the globe that has become a victim of the “single story,” so to speak: “the one-note depiction of Sudan merely as a place of war and atrocities.” However, as the article highlights, a project entitled “Literary Sudans” for the magazine Warscapes depicts “the two Sudans as sites of literature and culture.” If you’re interested in exploring some of the literature of the two Sudans, which books might you select?